Most companies provide limited coverage for property damage for small boats such as canoes and small sail boats or small power boats with less than 25/hr horse power under a homeowners or renters insurance policy. Coverage is usually about $1,000 or 10% of property coverage. 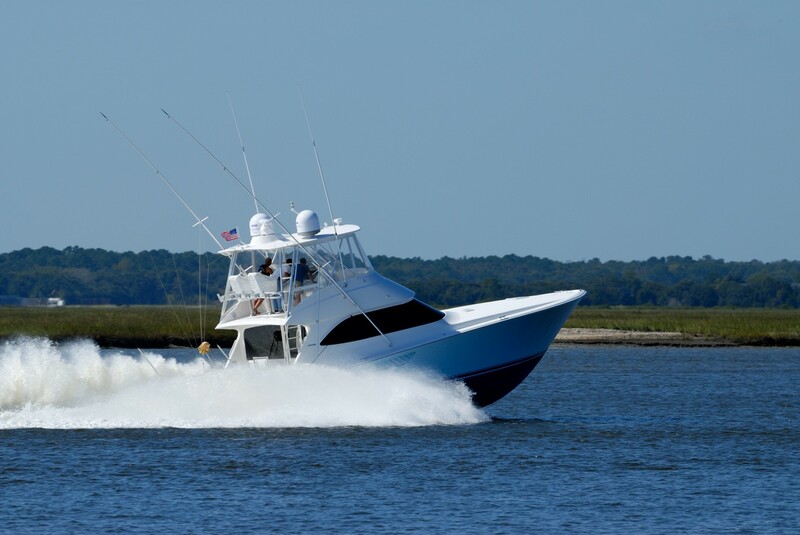 Check with your insurance representative to find out if your boat is covered and what the limits are.